This was the process of recording my original song “High School Boy Wonder”. For this project, I again acted as artist/producer. The song was recorded at The Evergreen State College as academic coursework. Step 1 was laying down my piano scratch track. 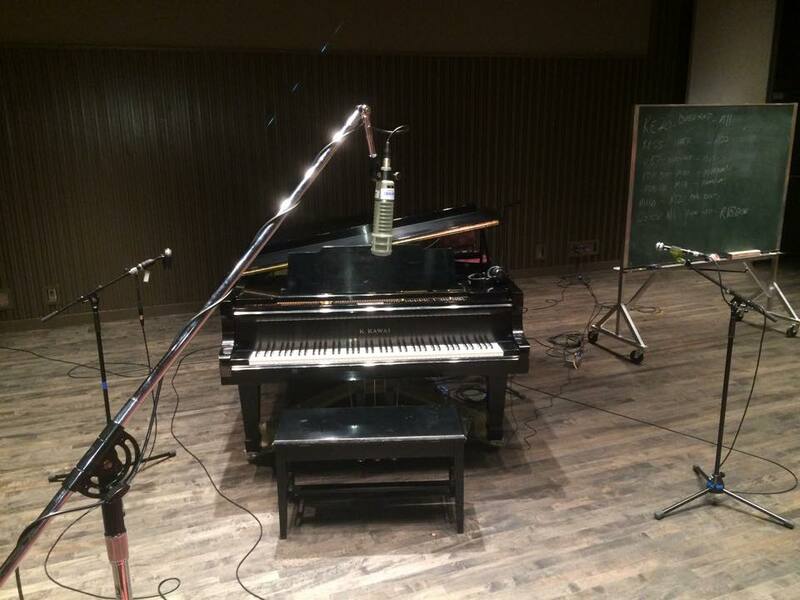 To mic the piano, we put an RE20 overhead, a RE55 on the inside of the piano and two Crown PZMs – one on the bottom and one on the inside of the piano. My piano scratch track ended up being good enough to be the final piano recording. We then turned to my friend Sam Stark to play bass. 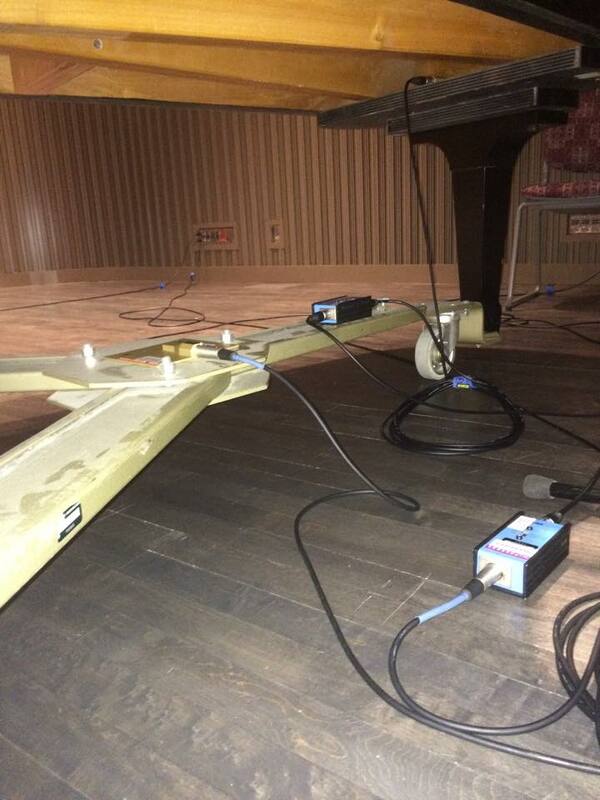 We mic’d the bass amp with a pair of Chameleon Labs TS-2s, a Shure SM-57 and for fun, we taped a PZM to the wall. My friend Keith Anderson, volunteered to step in and add drums and guitar. We ran his guitar direct in to the MOTU to record. I’m pleased with the outcome, but decided that this needed one last touch – I called in my friend Jennifer Cariaso to do backing vocals. On top of being a killer vocalist with a lot of power and soul in her voice, I know her voice and mine blend well. She added some harmonies, call-and-response and some really great counter runs to mine. We recorded her vocals with an Electrovoice RE-20, which we also used on my vocals. For her vocals, we tried an experimental positioning with the RE-20, pointing it upward instead of directly at her.